Stans were recently pleased to be able to donate a cheque to Dudleston Heath Football Club for £250. Our Making a Difference Locally fund provides funds for good causes in our local Community. In recent years Stans Superstore and Stans of Llangollen have provided funds for local good causes in excess of £19000. 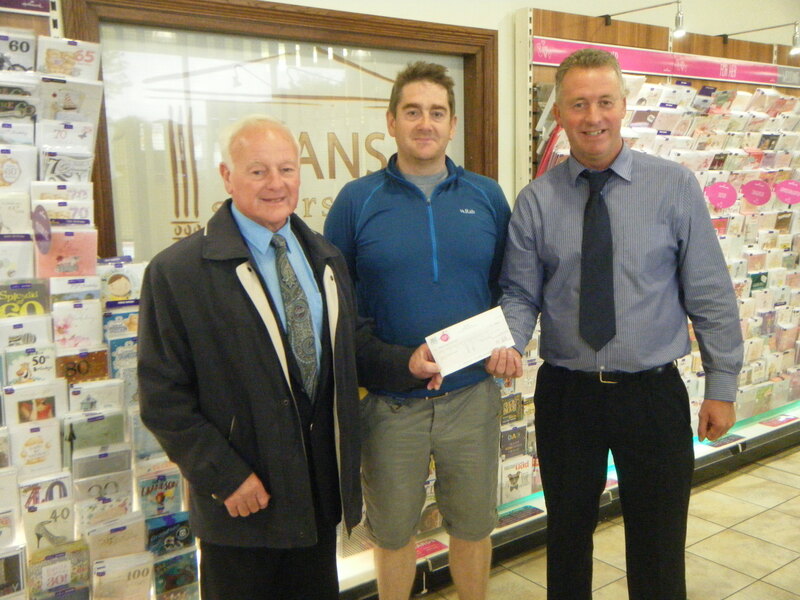 Ken Jones (Treasurer) left, Andy Williams (Manager) and Partner Andrew Faulks who can be seen presenting the cheque.